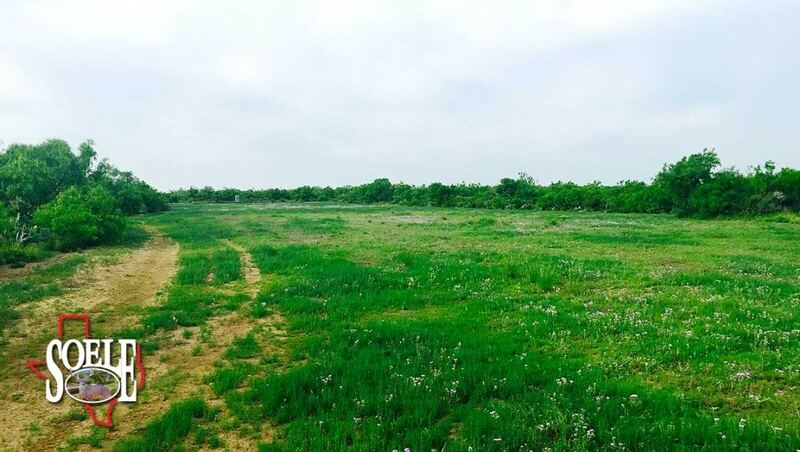 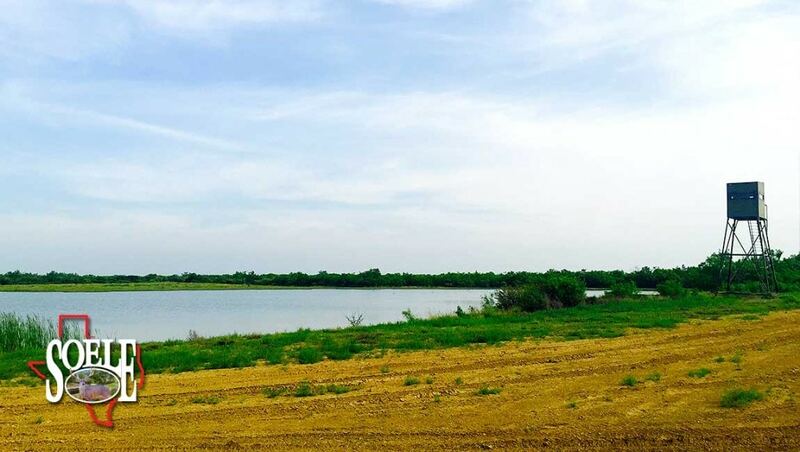 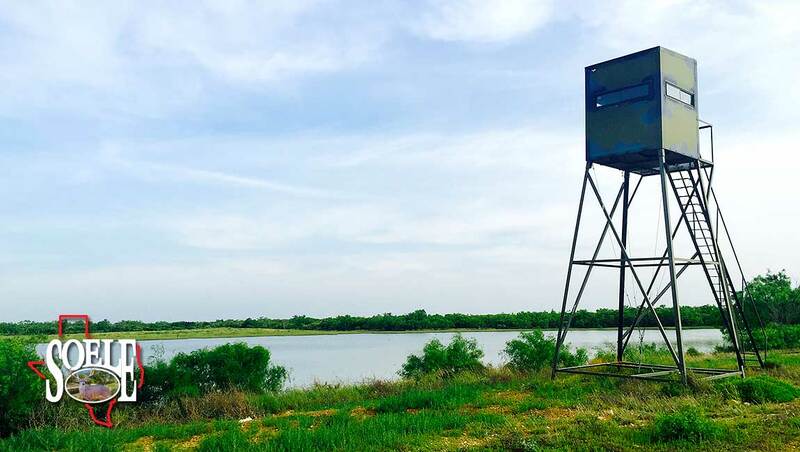 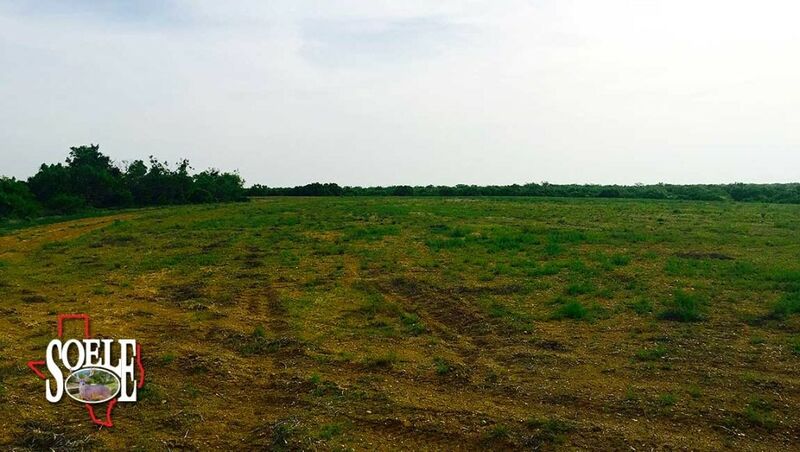 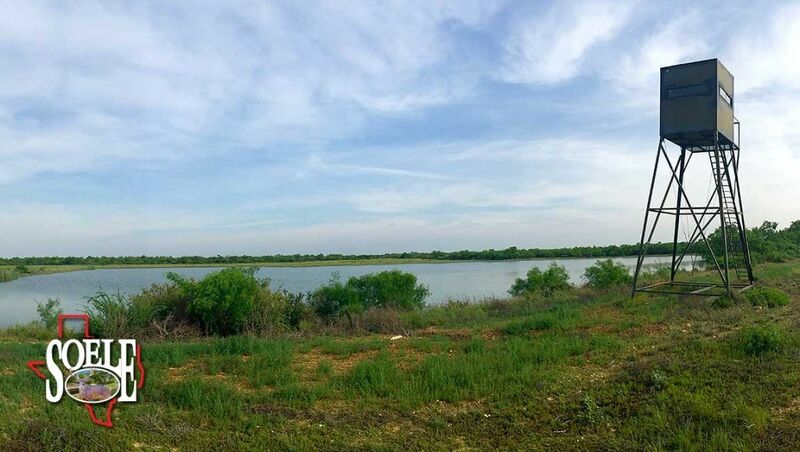 410± Acres in Dimmit County just minutes to Carizzo Springs, Asherton, of Caterina, Texas. 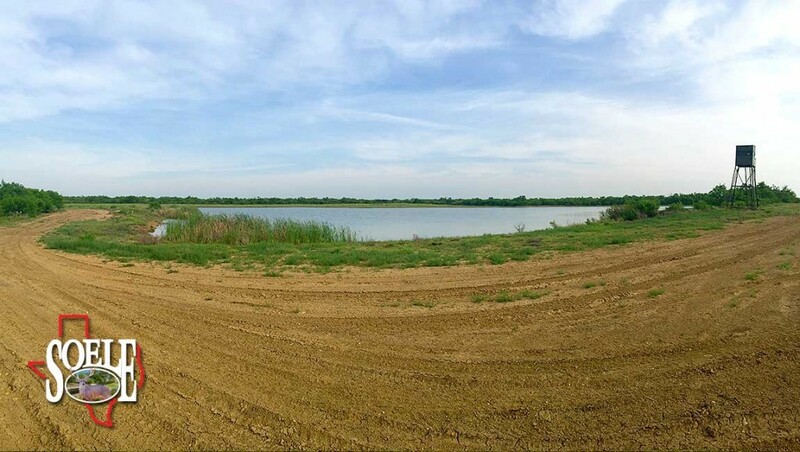 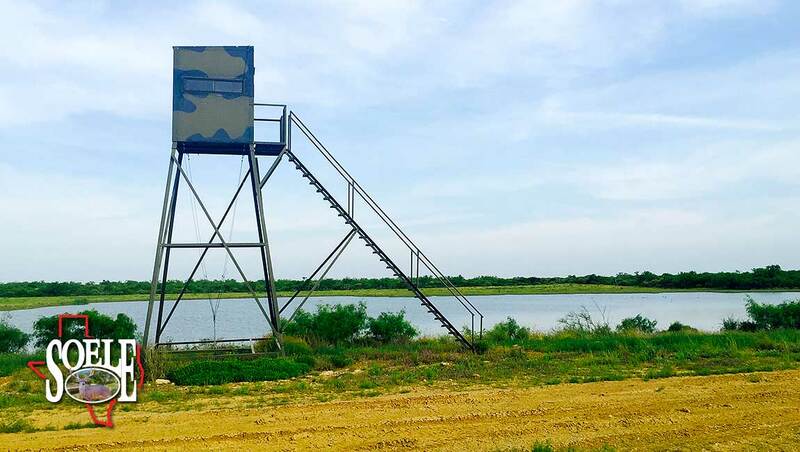 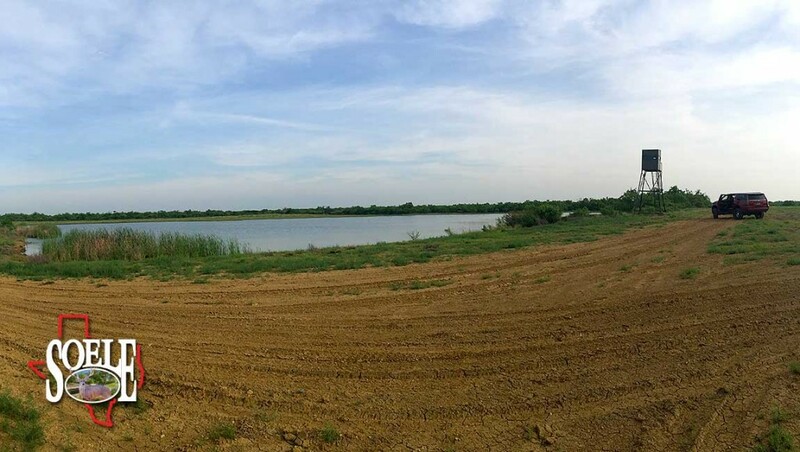 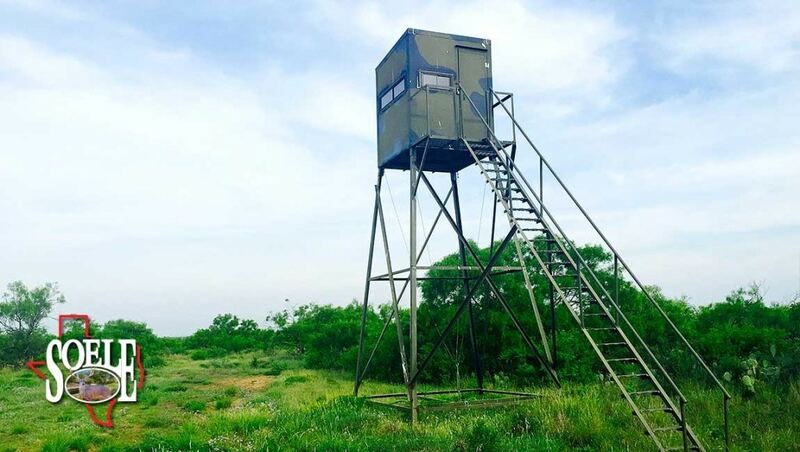 Paved access, 3 nice fishing lakes with piped water, 6 executive blinds and feeders, electricity, 4 small nice food plot areas, 2 water wells, 1 Carizzo, 1 domestic, big thick native South Texas brush, many roads, scientific big deer genetics brought in!! 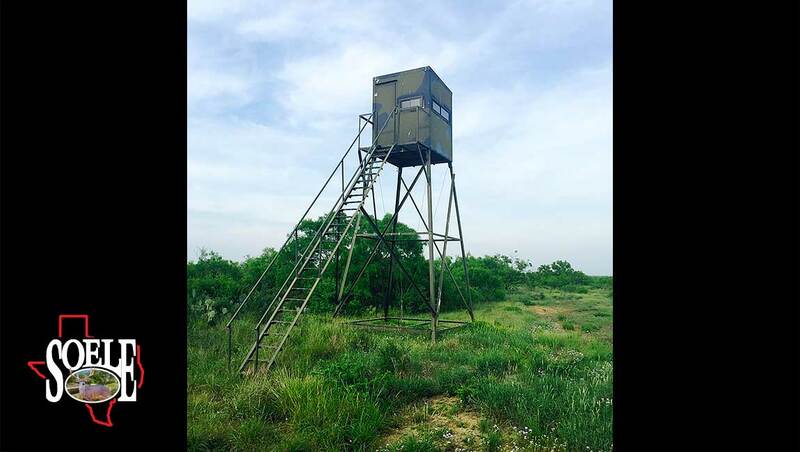 Ready to go place that will not last long! 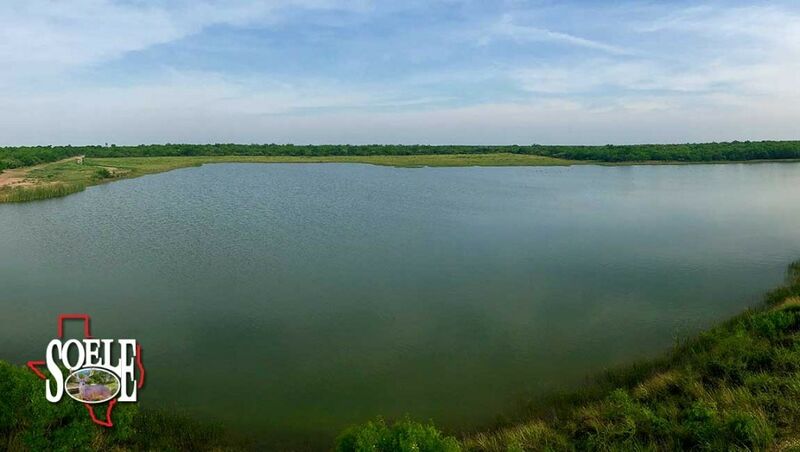 Surface only – no minerals! Call Jeff Soele 210-705-4013.